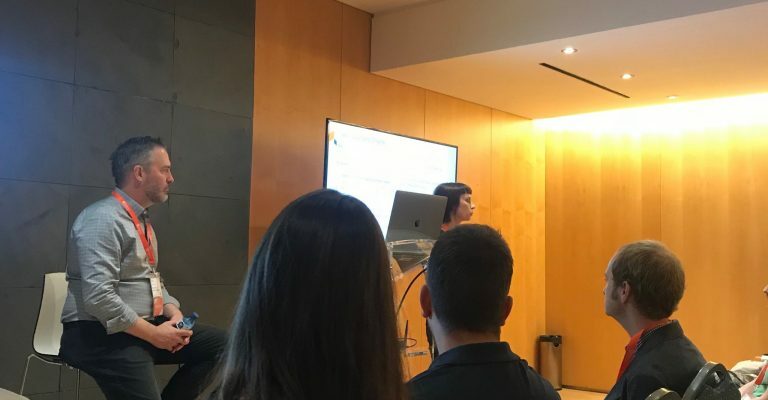 This year’s MagentoLive conference was held in Barcelona for the first time and we were excited to send five members of the Ampersand team over to Spain to find out the latest news and updates from Magento. As always, the event was full of Magento announcements, features, and insight to complement their Imagine 2018 conference earlier this year. Brett, Andrew, Cris, Daniel, and Luke represented Ampersand over at the Palau de Congressos de Catalunya for the event (whilst a few jealous team members who couldn’t make it stayed in the office) and met with key partners of Ampersand, other tech experts, and Magento and Adobe representatives. But what did we learn from MagentoLive Europe 2018? After Adobe’s acquisition of Magento in June this year (for a phenomenal $1.68 billion cost), everybody was eager to hear how the platform and community would be affected. 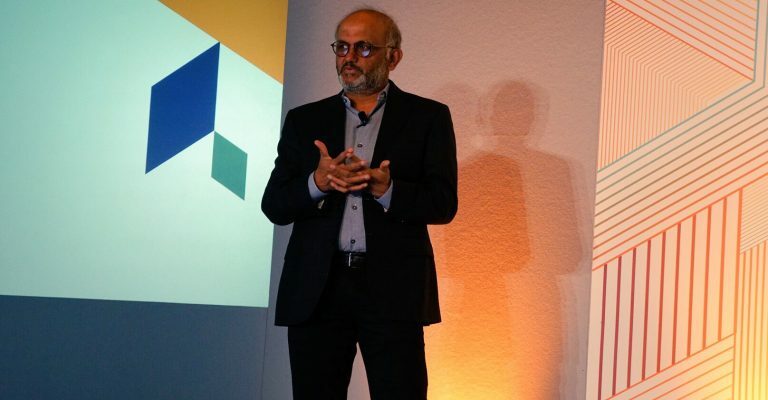 Shantanu Narayen, CEO of Adobe, kicked off the conference with his keynote speech, welcoming Magento partners and talking about Adobe’s interest and presence in Europe, reassuring the community of not only the financial investment but the energy and support in Magento’s future. 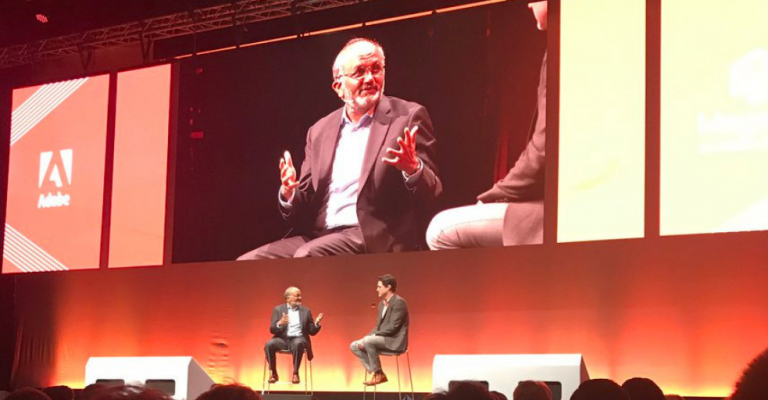 He also sat down with Mark Lavelle, CEO of Magento, on-stage to discuss the collaboration and to further cement the partnership within the community. Whilst we were looking forward to hearing more about the Magento 2 roadmap, we were particularly interested in the roadmap’s integration with Adobe products. 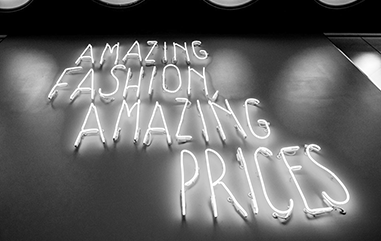 Adobe is pressing forward with their product integration into Magento. Initial candidates will be Adobe Target and Adobe Audience looking to have deep integrations directly in the Magento Admin Panel. This is surely a step up for many marketing teams bringing enterprise-grade marketing capabilities direct to Magento. Keep an eye out for more announcements on the Magento integration with Adobe products. Alongside the Adobe integration roadmap, we also wanted to see the roadmap for Magento 2 so we were pleased to see a number of key announcements – specifically on the upcoming Magento 2.3 release. GraphQL – new support for the query language to get better refined pertinent data across fewer API requests. The new release will most likely be launched towards the end of this year in Q4, with beta now open to developers. 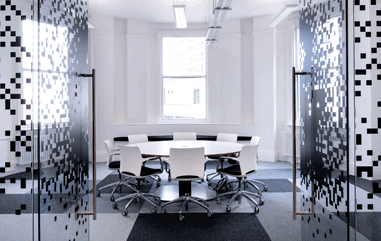 Our team also attended a number of smaller talks and breakout sessions to gain more detailed knowledge on topics, discuss themes in-depth with other partners and experts, and take away more actionable insights. Daniel attended the ‘Road to PWAs’ session where partners discussed approaches to dealing with Magento 2’s ‘time to first interaction’ and how RequireJS could be implemented more efficiently with Magento 2 – allowing us to better plan our projects and build more effective ecommerce architecture. The team also attended a session dedicated to Page Builder, to better understand the new CMS and what we can expect, allowing us to better inform our retailer customers. PageBuilder will bring rich detailed content creation into the hands of marketing teams large and small. 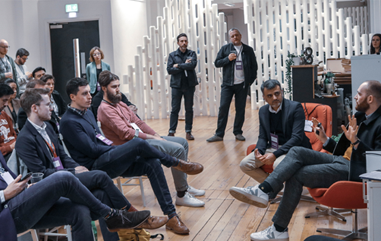 With many interesting takeaways on Magento architecture, Adobe product integrations, and more, those who attended the event will be talking through their thoughts in more detail with our team over the next few weeks, alongside sharing updates on our Insights blog and on social. We will also be looking ahead to the next Imagine 2019 conference at Las Vegas in May!